An author’s degree of contribution to a study can sometimes be identified by the order in which names appear in the byline of the publication, but it is often difficult to discern contributions that way. 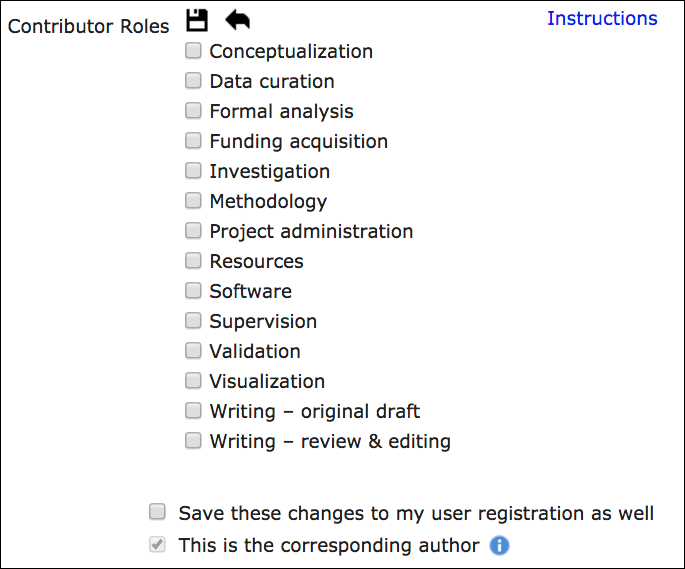 The Contributor Roles Taxonomy (CRediT) aims to solve this problem by identifying levels of author contribution using a series of predefined roles, allowing research funders and authors to consistently identify contributor roles in a way that reflects modern levels of research contribution. CRediT is integrated into Editorial Manager so journals can request or require contributor roles as part of submission. The Journal of Bone & Joint Surgery was among the first to fully implement the CRediT taxonomy in Editorial Manager. 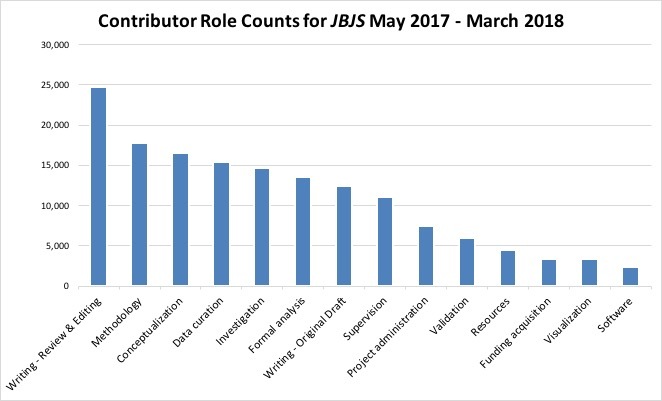 Christina Nelson, Editorial Operations Manager of JBJS, Inc., explained that prior to their use of CRediT, JBJS requested that papers with six or more authors be accompanied by a cover letter detailing the contributions of each author. With CRediT, the process became much simpler. “This feature enabled us to simplify the process of requesting this information and promote greater transparency and awareness by collecting contributor information for all papers,” Nelson said.